As many of you will already know, W.E. 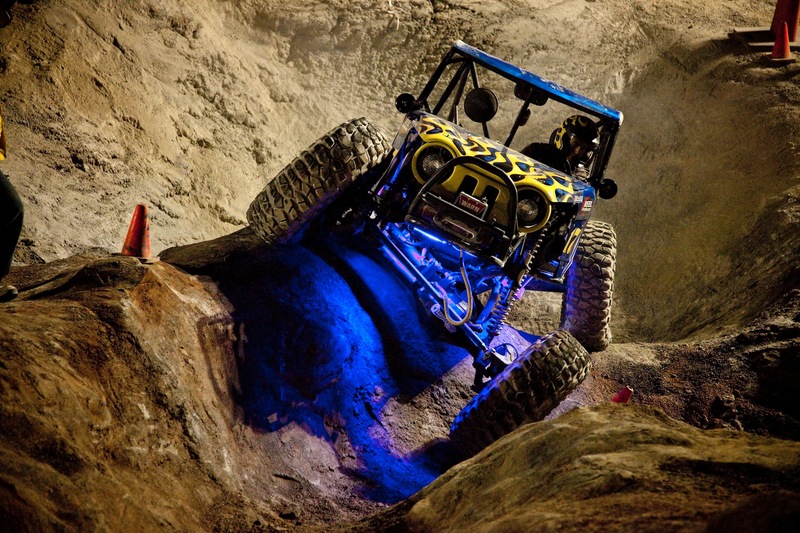 Rock is set to be re-established in Australia in a time that is being billed as a rock crawling resurgence. With last week’s grand finals in the USA being one of the biggest turnouts in years, the event organisers here in Australia are striking while the iron is hot and launching their 5 round series. With the hype that WE Rock Australia was making a comeback, many of the yesteryear buggies have seen daylight, having been in storage or forgotten about in the back of a shed. It’s not just the competitors that have gotten excited about the series either, there have been a host of sponsors lining up to align their brands with the event series. One such brand is Racetech Steel from Eastern Creek in Sydney. DirtComp Magazine readers may already know the name, Racetech having advertised in our print publications for a few editions now. Craig, Peter and the team supply Hi-Tech, High-performance Metals, Materials and Fabrication tools & equipment, they specialise in the motorsport industry. 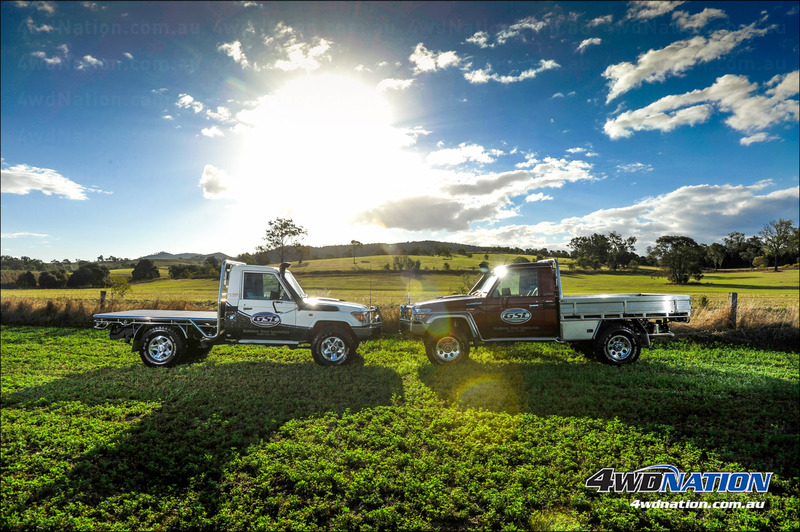 For some 4wd and offroad lovers this business is a household name, for others, this new partnership with WE Rock Australia will be an eye-opener. Racetech is a quiet achiever and through great customer service and quality materials, is becoming the go-to company in Australia for roll cage and fabrication material. There are five rounds scheduled for this WE Rock Australia season, all of which can be found on the WE Rock website www.werock.com.au. Spectators are welcome to all rounds of the series and will be accommodated for in regards to camping and amenities. WE Rock Australia would like to thank Racetech along with its other series partners to date; JMW Engineering, Designfab Industries, East Coast Powersports, Ignite Lighting, Aus4wD, Massojet, Mr Diggit, Poly Performance and Trail-Gear – For their commitment to ensuring that Australian rock crawling grows. 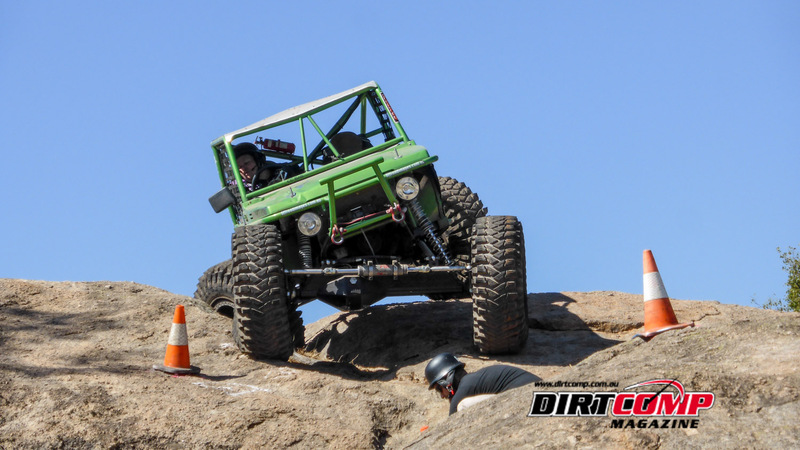 for more information on how to enter the event as a competitor; to sponsor the series, or to find out how to spectate; head to the WE Rock Website.